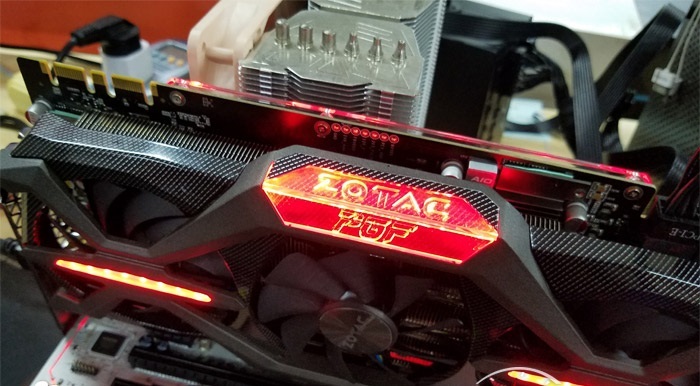 NVIDIA’s AIB partner, Zotac, has also started teasing their custom GeForce GTX 1080 TI PGF graphics card. 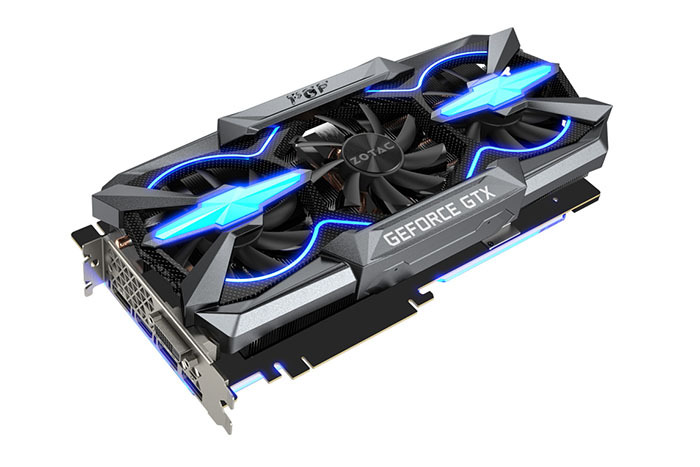 The new card features a fully custom PCB layout and an enthusiast-grade cooling system that will allow big overclocks. 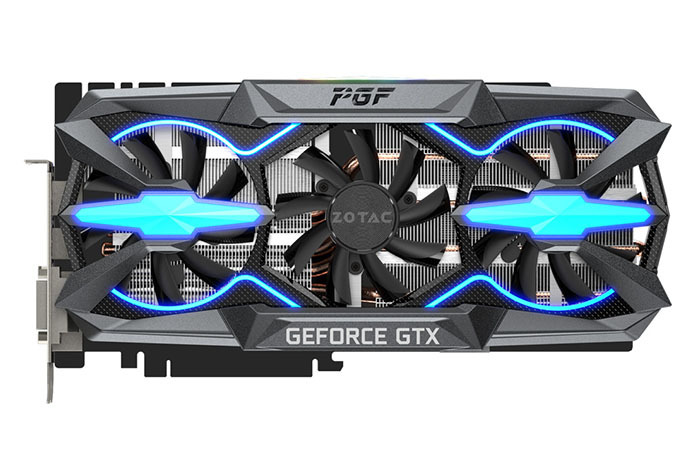 The Zotac Geforce GTX 1080 Ti PGF was pictured by Videocardz. The new card features an enthusiast tier design since it rocks a beefy cooling solution and a fully custom PCB. We are looking at a triple fan cooler that pushes air down to the dense aluminum fin array. This aluminum fin array is fitted with several copper heatpipes that channel heat throughout the heatsink. There are several major components of the PCB, which comes with a base plate and a wide board design. 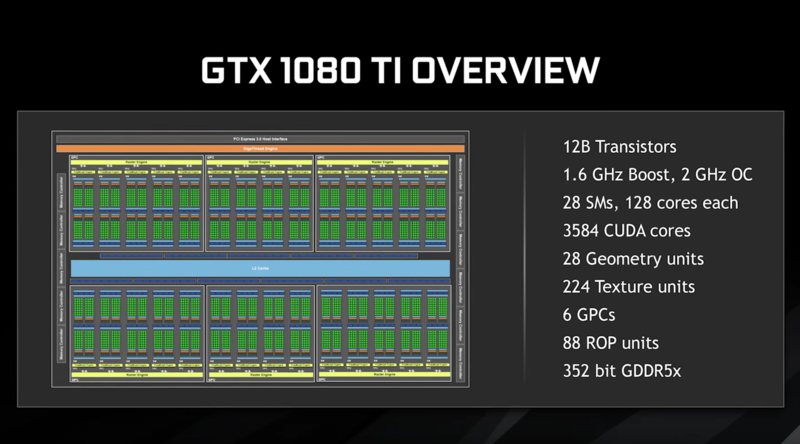 The card is powered by a dual 8-pin configuration which means this product is going to allow some big OC’ing numbers. 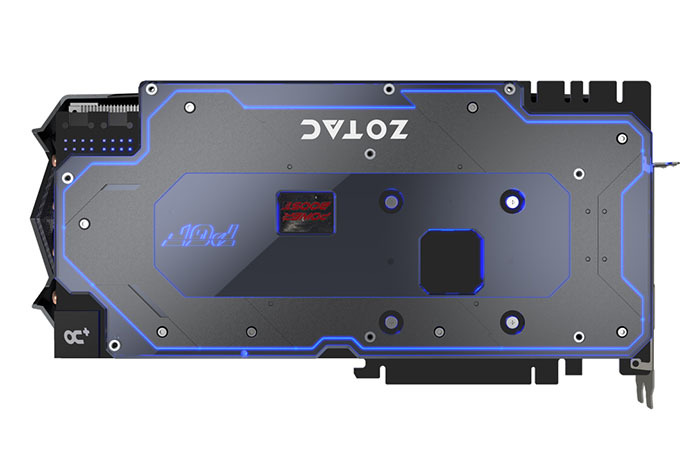 On the back, we are looking at a fully custom backplate which incorporates an RGB LED. Actually, the whole cooling system and the backplate come with ZOTAC’s RGB system which can be controlled from their Firestorm tuning utility. We can see that the PCB uses high quality components such as the Power Boost 2.0 capacitors. This allows a stable supply to the core when running under overclocked conditions. 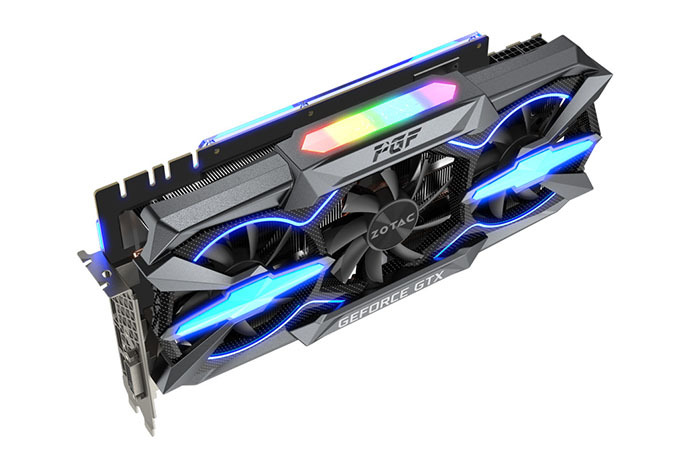 There are also a few overclocking friendly features such as a USB connector that allows you to control some functions of the GPU. 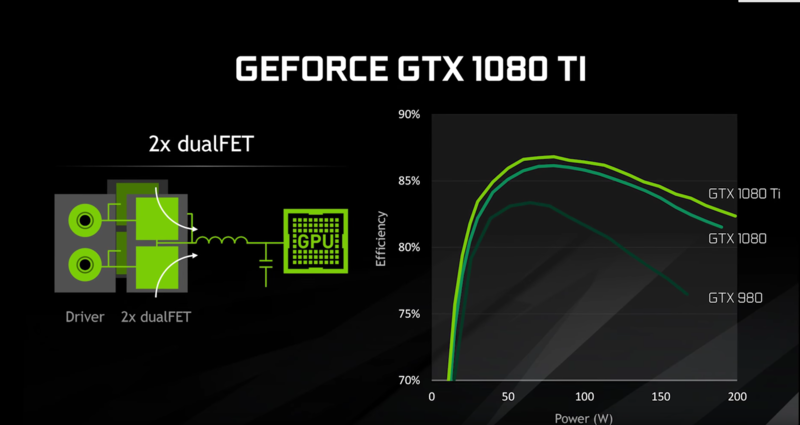 We can expect this GPU to hit 2000 MHz boost speeds under operation. But it should cost slightly more than the $699 US price. ASUS and MSI have also teased their new cards which will be available during launch day.